Now, more than ever, there is a need to unite and embrace nature, reconnect communities with nature, become CitiesWithNature! Become part of this unique initiative that recognizes and enhances the value of nature in and around cities across the world. #DYK that spending 20-minutes in #nature could make you less stressed out? 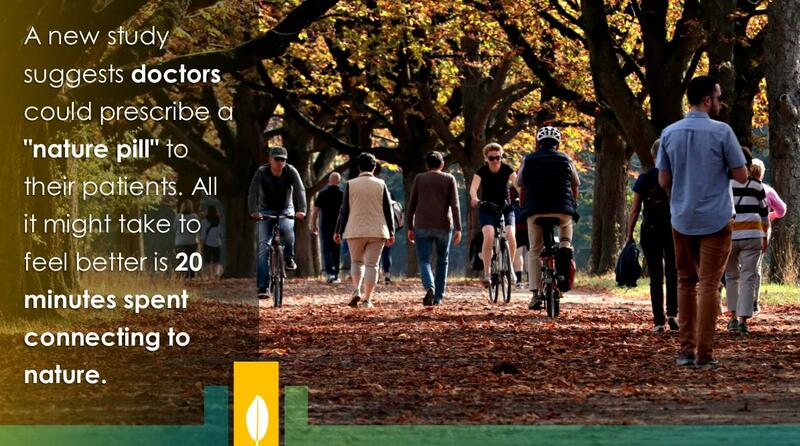 #CitiesWithNature provide their communities with many #urbanparks & #greenspaces to benefit from. Nature isn’t a luxury, it’s a critical piece of the solution as cities grow and face the impacts of a changing climate. Giving municipal leaders the tools they need to make the case for nature in their communities will help make cities greener, more resilient, truly thriving places for all of us. CitiesWithNature was developed out of a fundamental need by cities and provides a powerful global platform to connect them and other subnational governments with each other, their communities and experts to inspire and learn from one another on their shared journey to integrate nature into cities in a way that benefits both people and nature. Biodiversity is essential for human survival. Since more than 50% of the human population live in cities now, we must ensure that biodiversity thrives in cities – for our own good! Whilst the case for nature-based solutions has been thoroughly made, we remain a long way short of mainstreaming green design at all scales in urban ecosystems. The IUCN Urban Nature Alliance looks forward to working with ICLEI and CitiesWithNature in ensuring nature-based solutions become the new normal for cities across the world in the next decade. Now, more than ever, we need to reconnect with nature, to plan, build and manage our cities with nature! ICLEI and its partners are proud to present this shared global ambition, which aims to enable a growing number of cities and partners to come on board and collaborate.